On Wednesday, October 10, 2018 Grace Catherine Sills died peacefully with her family by her side. Beloved Mother, Grandmother, and Sister who is survived by her son Kevin M. Sills and his wife Pamela D. Sills, her grandchildren Julienne Grace Sills and Christian Hamilton Sills of Fairfax Station , Va and her brother Thomas A. Kelleher and his wife Jeannie Kelleher of Arlington, Va.
Grace was a life-long resident of Alexandria and recently resided at the Aarondale Retirement Home. 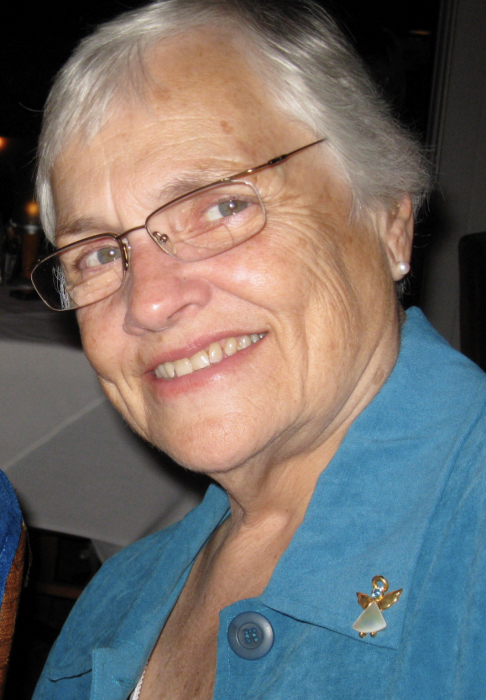 Grace worked as a civilian in the U.S. Navy for in excess of 30 years and after retiring volunteered at Blessed Sacrament Catholic Church. She also ran the Alexandria Hospital Meals on Wheels program for in excess of a decade. She attended Blessed Sacrament Catholic Church for over 50+ years . Services will be held on Saturday, October 20th at 1:00pm at Blessed Sacrament Catholic Church, 1427 West Braddock Road, Alexandria, Va 22302. In Lieu of flowers please feel free to donate to Blessed Sacrament.